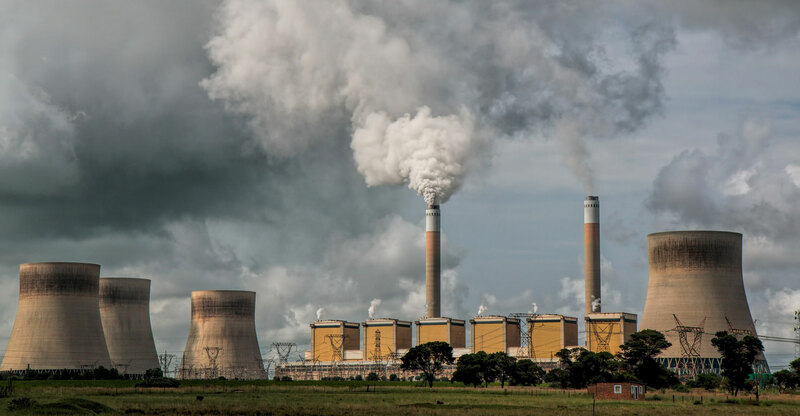 The national treasury in 2017 refused Eskom’s request to extend a contract with Carab, which is owned by former Eskom employees Dirk van Aarde and Fanie Scheepers, to provide software and technology to monitor the boilers. Both are facing allegations of fraud and of using the software paid for by the power company, according to City Press. Blackouts in South Africa intensified on 16 March after Eskom, which supplies about 95% of country’s electricity, said it lost additional generation, including electricity imports from Mozambique. The utility’s operational and financial woes stem from years of mismanagement and alleged graft. Eskom has been been described by Goldman Sachs Group as the biggest single threat to South Africa’s economy.